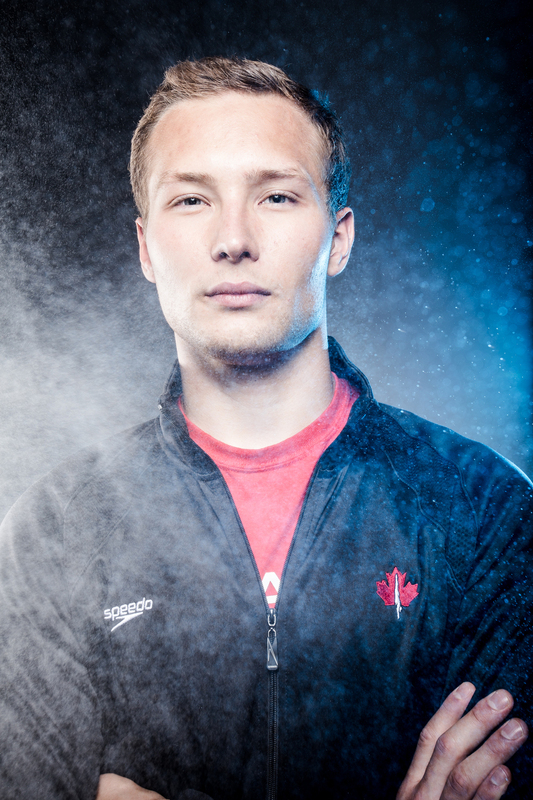 At 4 AM tomorrow morning, Cody Yano will be on his way to Shanghai to represent Canada at the FINA Diving World Cup. Soon after that, he jets off to Edinburgh for the Commonwealth Games. Cody's introduction to diving started with the gymnastics floor, not the diving board. As a part of a program that brought the two sports together, he made the choice to instead pursue diving. "I fell in love with diving, and when I had to make the choice between the two, I chose it." At 23 years old, Cody has already managed to accumulate a fair amount of neckwear for a young diver. He is a current two time National Champion, with several other national medals. He has also been causing some commotion in the diving community. 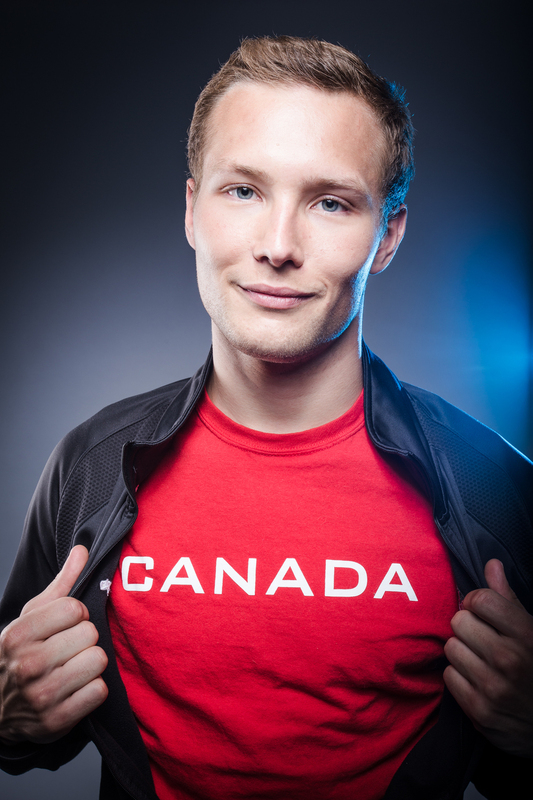 In 2013, Cody picked up his first gold medal at the Canadian Senior Nationals in an upset win against Olympic team member Francois Imbeau-Dulac. Red eyes - cat allergy? Or pure fire? When it comes to his diving style, Cody is unconventional. Heavier than the typical diver, Cody says his added strength can be an advantage not only technically, but aesthetically. "When I dive the one meter, I can make the board touch the water. The other guys can't do that as easily. It's a bit of a different look, and has some more power behind it," he said. You can see Cody make the diving board hit the water in this video. Wait for the second dive. Shooting Cody was a great experience. His powerful physique and quiet confidence is contrasted by his somewhat soft-spoken nature. He's not without a sense of humour, however. "Everyone says that divers shave their legs, and It's true in some cases, but it's only for aesthetics," he tells me. You can follow Cody's progress on his Facebook page and Twitter. Let's cheer him on! Thanks to Natasha Ross for makeup & assisting.